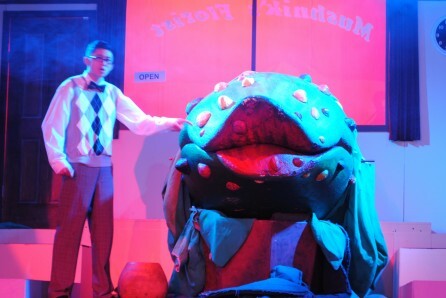 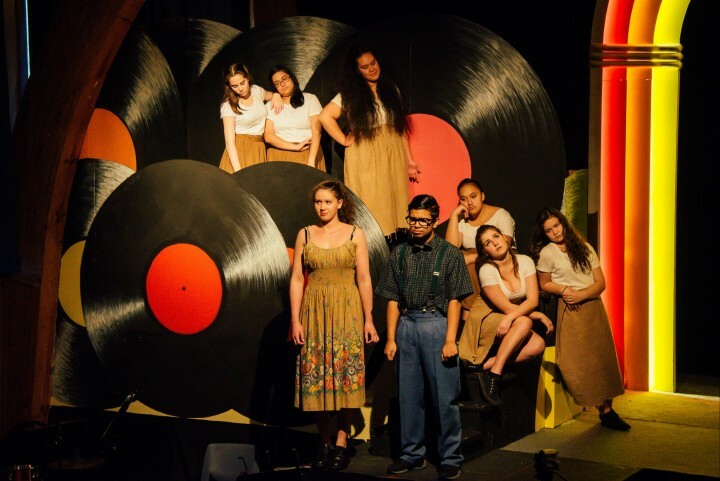 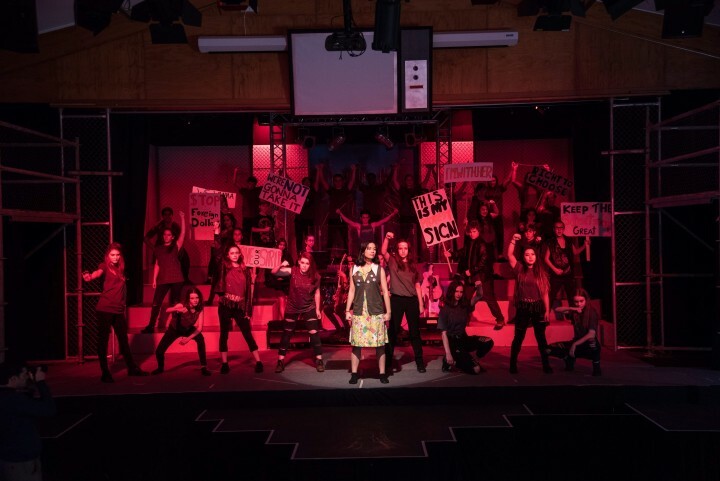 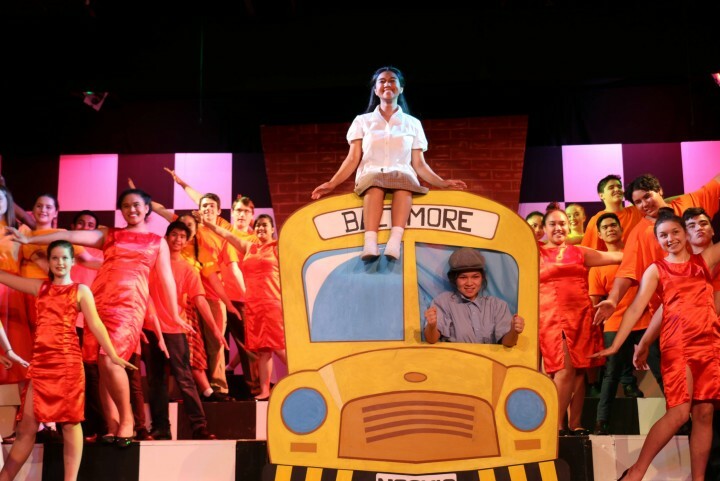 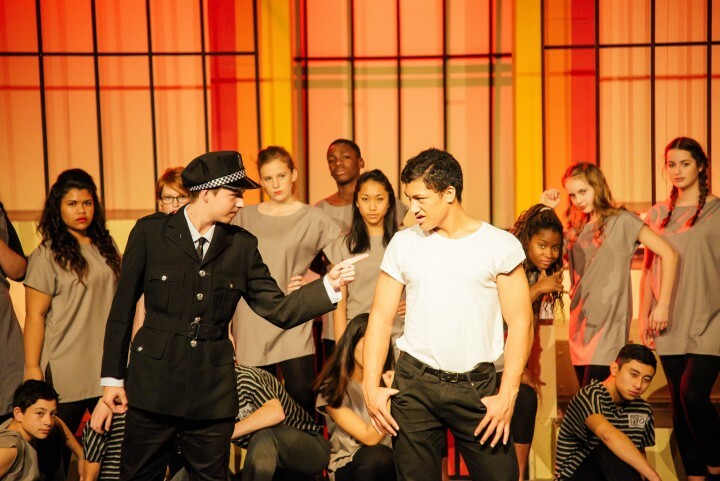 Every year, Newlands College puts on a major musical production in the college hall. 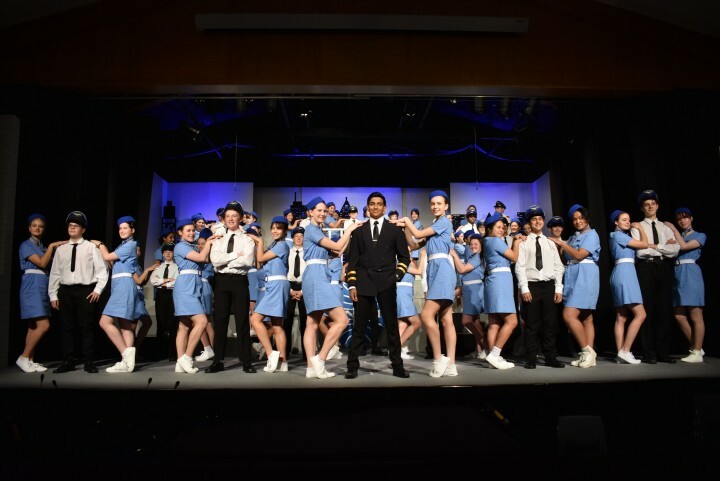 Auditions are held in February and then rehearsals build in intensity and regularity up until the five final performances during the show week in May. 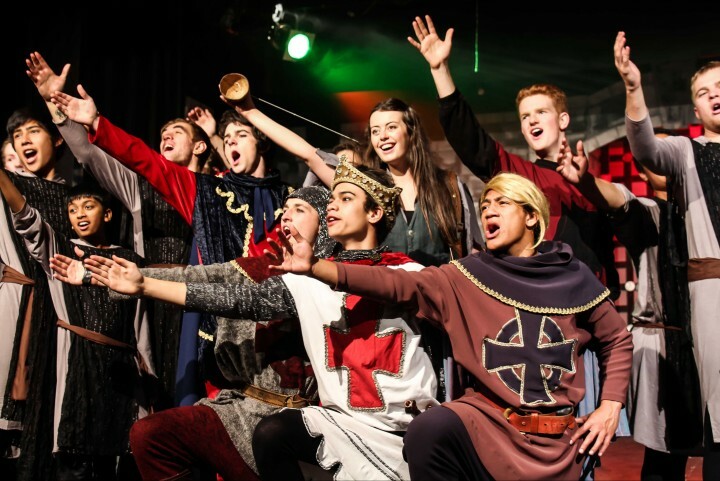 A highlight is the production camp held early in term 2 where we have three full days of solid rehearsals. 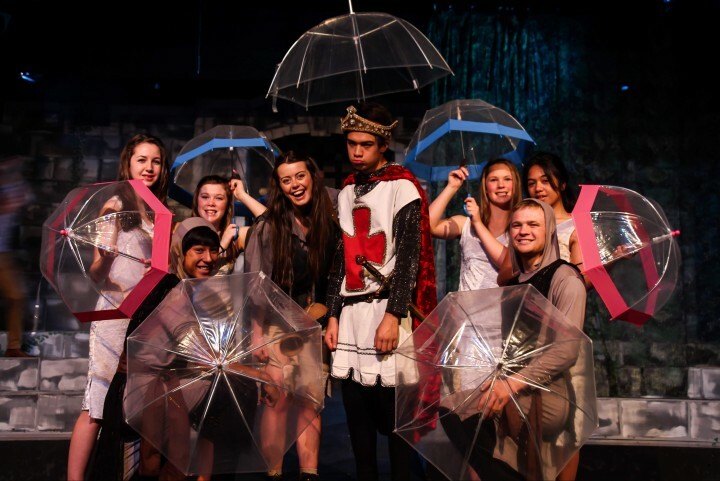 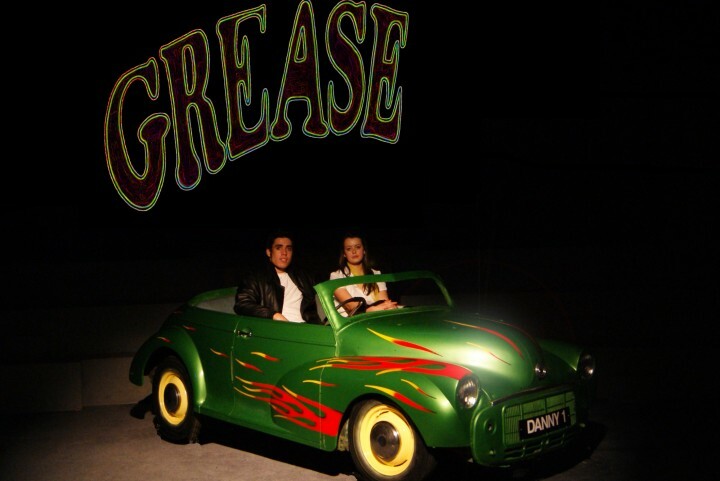 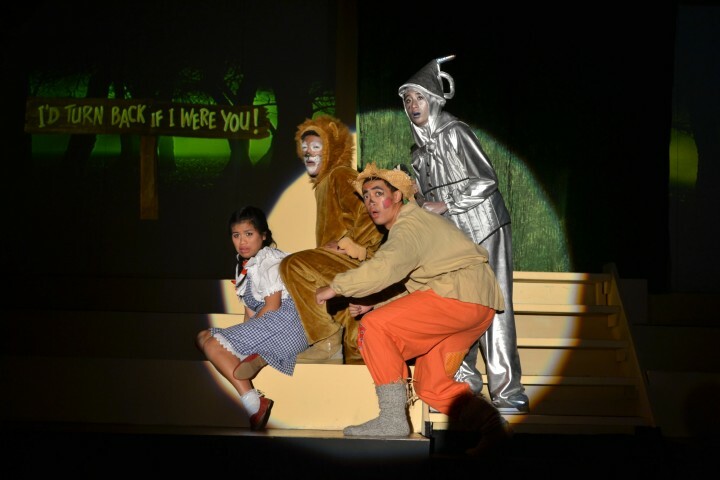 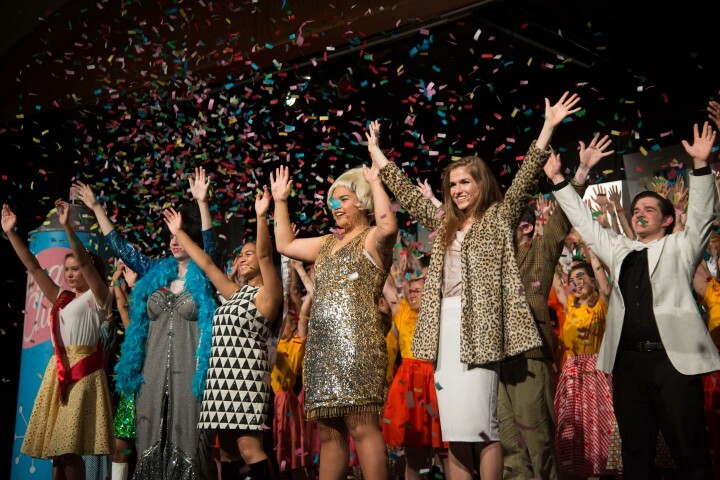 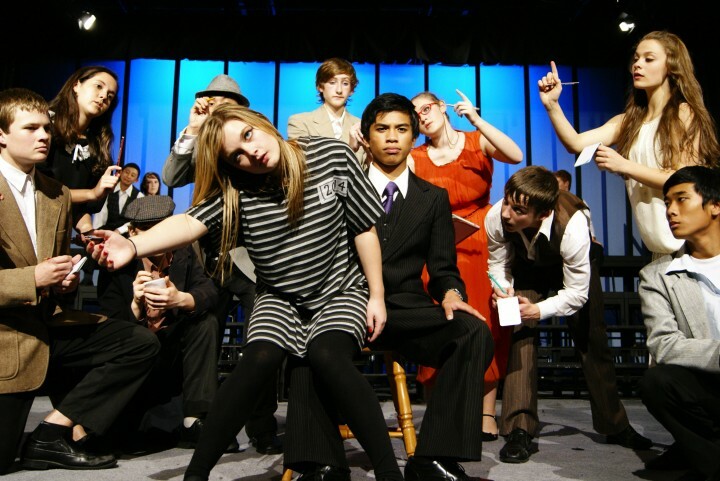 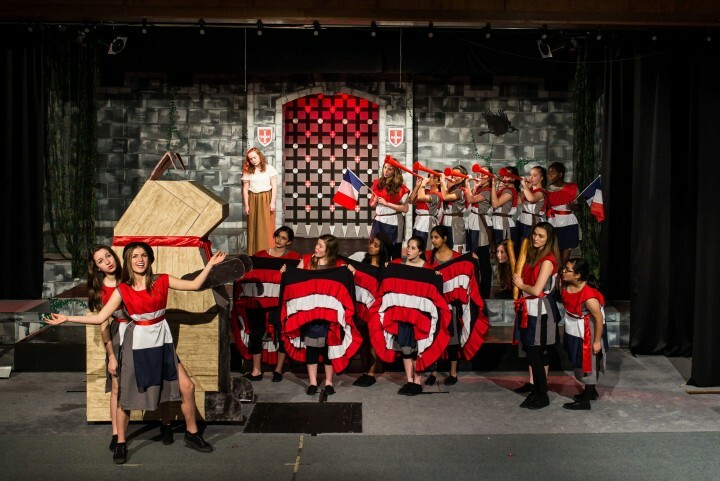 Aside from acting, singing and dancing roles, students can also get involved in costuming, set building, makeup, backstage crew, properties, sound and lighting. 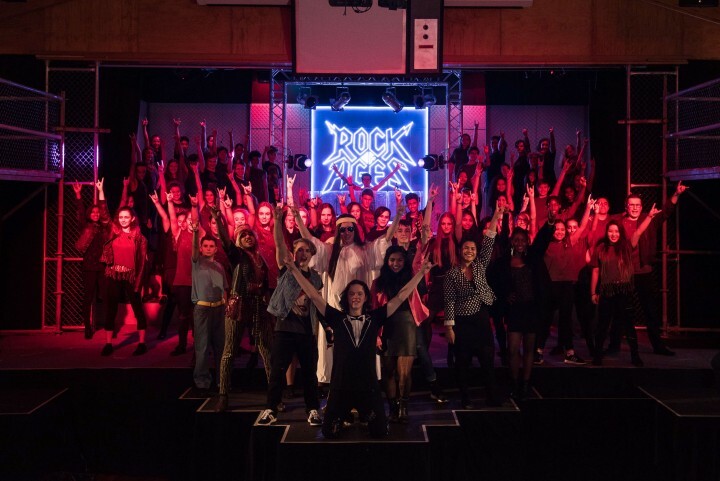 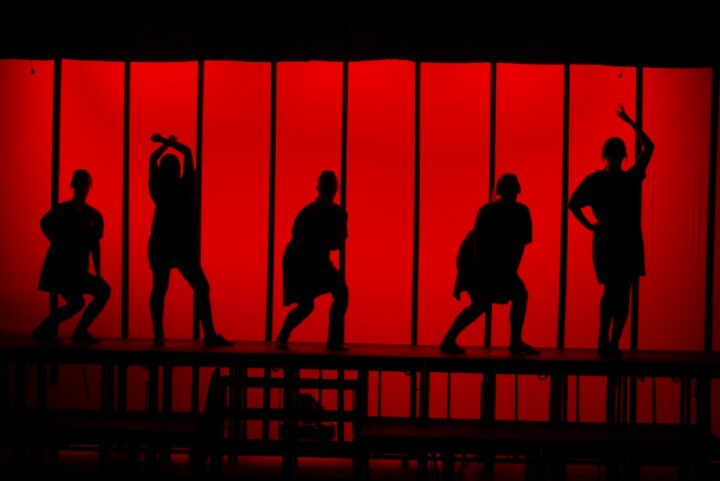 The major production involves over 150 students and staff and has gained a reputation for high quality polished performances.